Employee Engagement Survey: Top 25 Questions, Definition, Types, Features, Tips and More! What is Employee Engagement Survey? An Employee Engagement Survey is a set of survey questions directed towards an organization’s employees such that the survey seeks to understand the level of engagement of these employees with the organization at large. These surveys are typically sent to employees using Online Survey Tools. All World-class winning companies have a World-class work culture. This is because they understand the most critical value of employee engagement – Happy customers are the result of happy employees! It is a well-proven fact that engaged employees will get you more customers while disengaged employees will cost you more customers. 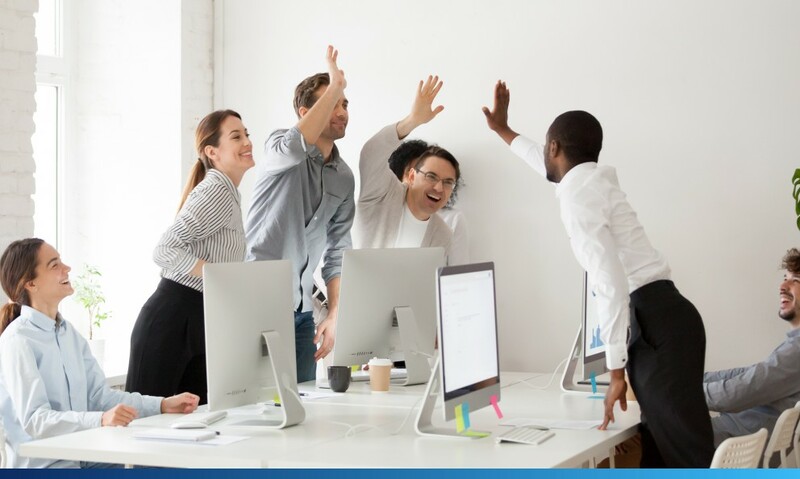 Employee engagement survey and analytics are key to creating a work culture that positively cultivates employee mood and morale, increases workforce productivity and sustains an overall winning and happy workplace. Here are the top 20 employee engagement survey questions you need to include in your survey to get better responses from your employees so that you can measure your employee engagement levels and also identify the areas that need improvement so that there is increased employee engagement. 1. Do you receive constructive feedback from your manager? 2. Do you receive timely feedback from your peers? 3. Does your supervisor recognize your efforts when you perform well? 4. 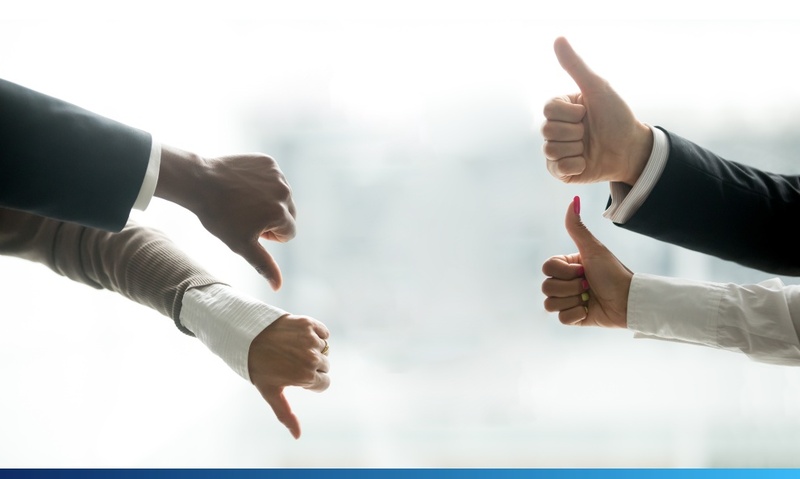 Do you feel the employee evaluation process is fair? 5. Is your team participative and encourages you to achieve your tasks? 6. Is there is a strong feeling of teamwork and participation in the organization? 7. Do the team members contribute to your success? 8. Are your team members receptive to the suggestions made by you? 9. Do you see a positive career growth in this organization? 10. 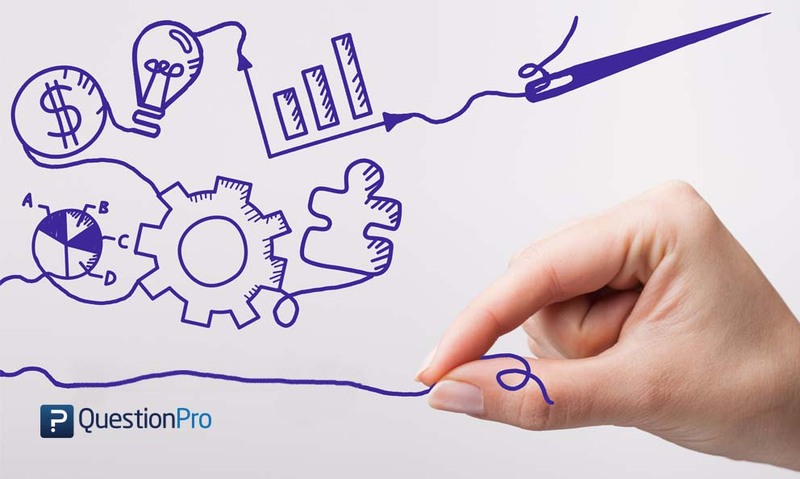 Are you provided with the right training if any new system/tool/software is introduced? 11. What is the nature of the feedback provided to you by your manager? 12. Do you feel your manager is interested in your progress? 13. Do you feel the organization is supportive of a healthy work-life balance? 14. Do you feel the amount of work allotted to you is reasonable? 15. Do you feel your work causes unwanted tensions in your personal life? 16. Are you able to give a fair amount of time to your family? 17. Is your manager professional and cordial while communicating with you? 18. Are you satisfied with the organization’s policies on rewards and recognition? 19. Do you feel favoritism isn’t an issue in the organization? 20. Do you feel leadership in the organization treats all employees equally? 21. Do you feel employees are effectively communicated about the changes in policies and procedures? 22. Do you feel communication is a two-way process in this organization? 23. What is the system of communication followed within your team? 24. Do you think your manager/peers communicate information with clarity? 25. Do you think top level management delivers their message with utmost transparency? 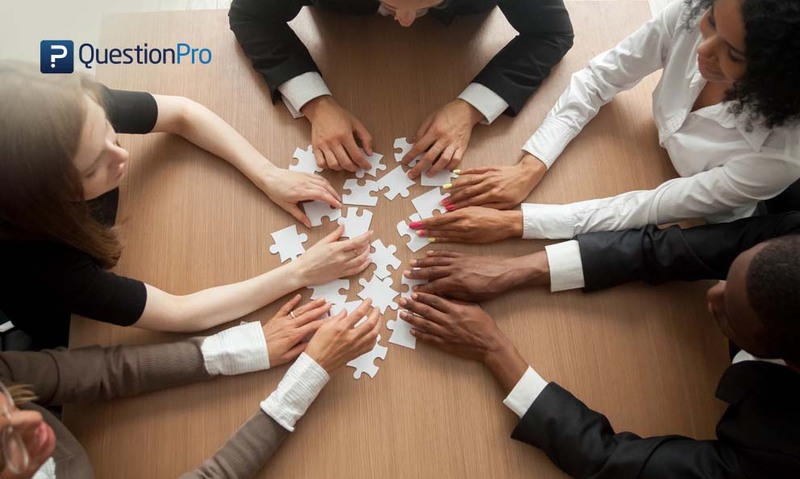 QuestionPro Workforce is the leader in employee engagement software platform, that allows organizations across the globe to create, send and analyze employee engagement surveys that enable insightful workforce intelligence. 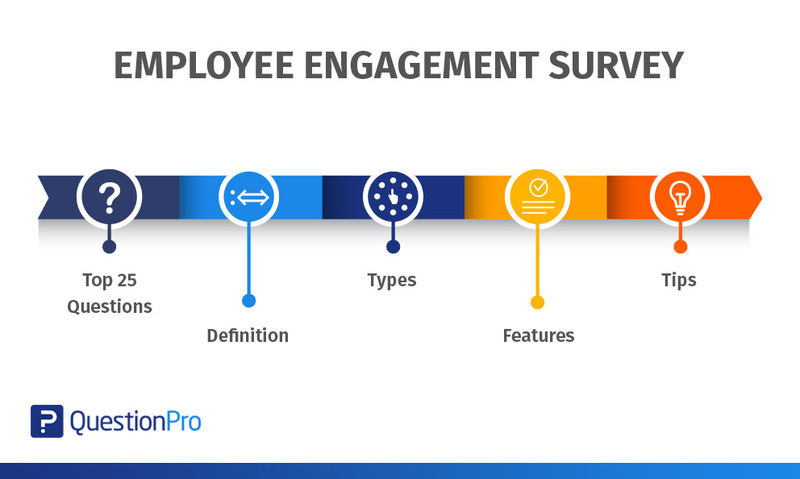 The platform has six distinctive employee engagement survey types, that allows you to create a survey in minutes. There are a set of questions that are already provided which makes it easy for the Human Resources team to simply deploy the survey at the click of one’s finger. 1. HelloXO: This is our survey that is used to collect levels of engagement and experience during the recruitment process. It is important the levels of employee engagement is captured at all stages of employee lifecycle. This gives organization clarity on what works well and what doesn’t. 2. GoXO: This is the survey to collect engagement experiences during the onboarding process. It is essential that an organization conducts this survey within a couple of weeks of onboarding employee(s). If there is a delay of more than a few months then the new recruit(s) might have a faded memory of the engagement levels. 3. BeXO: This is our wellbeing experience survey. Employee wellbeing is one of the most talked topics around the world. Organizations are paying close attention to employee wellbeing and helping them maintain a good work-life balance. Our survey helps you collect responses that help you understand the levels of engagement of employees when it comes to managing their work and personal life. 4. 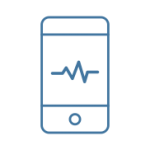 PulseXO: As the name suggests PulseXO helps measure the pulse of the organization or the Organizational Health Index (OHI). The question is simple, short yet powerful that measures the level of employee engagement, morale, and mood with quick analytics. 5. GrowXO: Performance Experience survey. It is an integral part of the survey cycle. This is a major breakthrough in assessing the levels of employee engagement within the organization. This survey should ideally be deployed at least once a year to analyze levels of engagement levels in the employees. 6. CiaoXO: This survey is deployed to exiting employees, to understand their levels of engagement throughout their journey with the organization. Exiting employees generally, don’t have anything to hid or mislead. They are the most genuine source of information regarding what went well and what wasn’t so good. This hugely determines the level of engagement of current employees and also helps organizations reduce attrition. 1. Pulse Review App: Powerful, easy to use and aesthetically appealing mobile app for your employees to send and receive pulse survey and feedback on the go, anytime any place. This is an ideal employee engagement survey app to keep track of real-time feedback. The robust features of the app like colorful attributes, drag and drop facility, comprehensive dashboard and more, make this slick app a winner. 2. 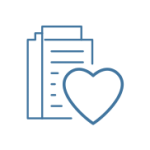 Organizational Health Index (OHI): While you might think your organization is doing exceptionally well in terms of employee engagement, but how do you fair with respect to the other organizations in your domain? You need a metric, number, analytics to measure the level of employee engagement. Now you don’t have to guess it, our vigorous analytics lets you measure it! 3. 360- Degree Leadership Assessment: Leadership and Managers in an organization are employees of the organization too and need systematic feedback about their performance to identify their strengths and weaknesses. The Workforce 360 Leadership Assessment report is a powerful employee engagement survey that gives leaders insight into how to evaluate their managers. Why Conduct Employee Engagement Survey? 1. 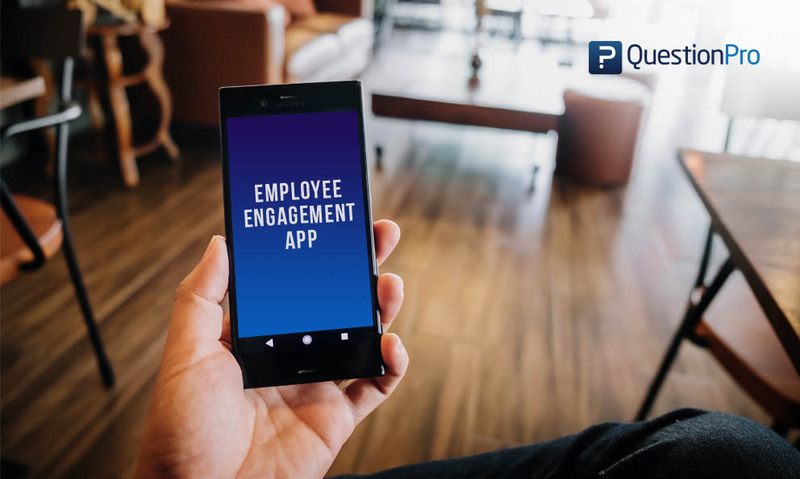 To Measure Employee Engagement: The primary reason for deploying employee engagement survey is to measure the key drivers associated with engagement of your employees at workplace. It is essential to understand from a management’s perspective why are your employees engaged or disengaged? While there are no standard attributes for assessing some of the factors that affect levels of engagement amongst employees are career advancement, recognition, salary, employment benefits, work-life balance etc. An employee engagement survey can do that. 2. Voice of Employees: Give your employees a voice by giving them an avenue for feedback. This is a good opportunity to establish two-way communication and involve the employees in the development process. Actively engaging employees in the planning and execution process gives them a sense of responsibility. 3. Benchmark your results: Conducting employee engagement survey on a regular basis helps you collect data that you can compare on a year on year basis, this will allow you to benchmark the data. You can take the data collected by deploying the survey and compare it with the industry best standards. For example, if your data shows that only 10% of your employees are satisfied with the development opportunities offered by the organization you can compare this data with other employers to see if this is a typical finding and if your needs improvement. 4. Organization Growth: Your employee engagement survey speaks a volume about your direct organizational growth. Assessing engagement will also allow you to identify areas of development within your organization. Maybe, a specific department in your workplace may be high on levels of engagement, but this might not necessarily hold true for all the other departments. 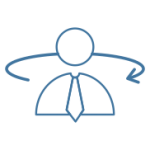 What you can do here is take the best practices from highly engaged departments and implement them to the others. 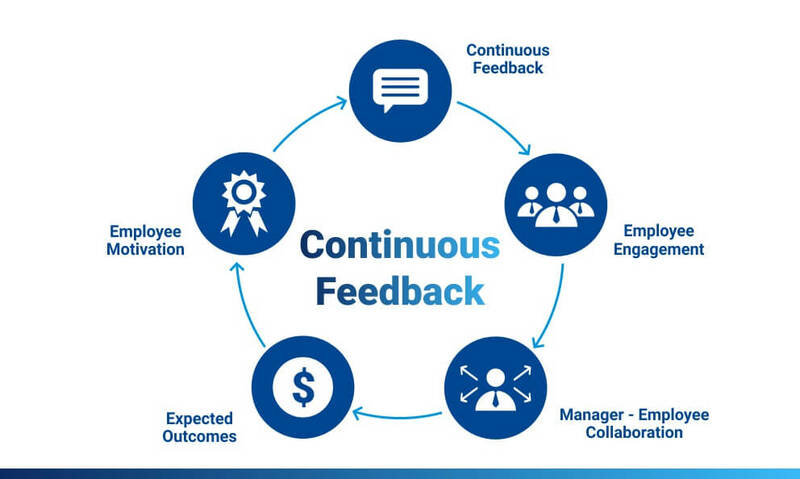 This can only be possible if you have feedback collected from the entire organization. 1. Ask more: This must be at the heart of your employee engagement survey questions. The prime directive of such a survey is to “listen” and know more from your employees. While it is true that some questions will require adequate contextual information, keeping them at a minimum is critical to the overall success of your employee engagement survey drive. 2. Keep the Questions Simple: If a question appears to be too long or complicated, breaking them into multiple questions will get your better and clearer responses. This particularly helps in getting better and segregated analytics reports. 3. Open-Ended Questions Vs Close-Ended Questions: While designing employee engagement survey questions, you need to keep a systematic balance between using open-ended questions and closed-ended questions. While closed-ended questions can help you get a quantitative feedback, open-ended questions will lead to qualitative feedback. Therefore it is essential to incorporate both question types to collect systematic data that will help you measure your employee engagement. 4. Take your Survey for a Spin: Once you have designed the survey with the relevant employee engagement survey questions, make sure to send the survey to your colleagues or friends and obtain their feedback on the questions, to make sure response options are understandable and all your survey logic work.